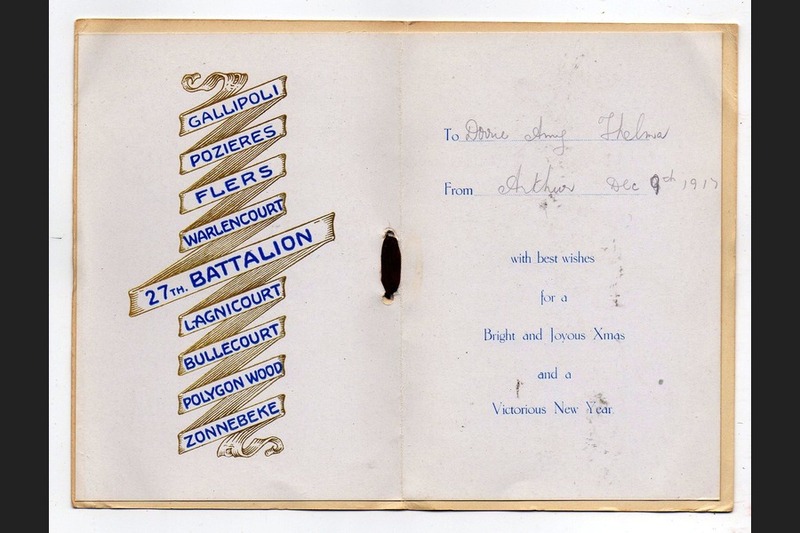 Embarked AIF WW1, HMAT "Bulla"
Help us honour Arthur Phillips Harris's service by contributing information, stories, and images so that they can be preserved for future generations. 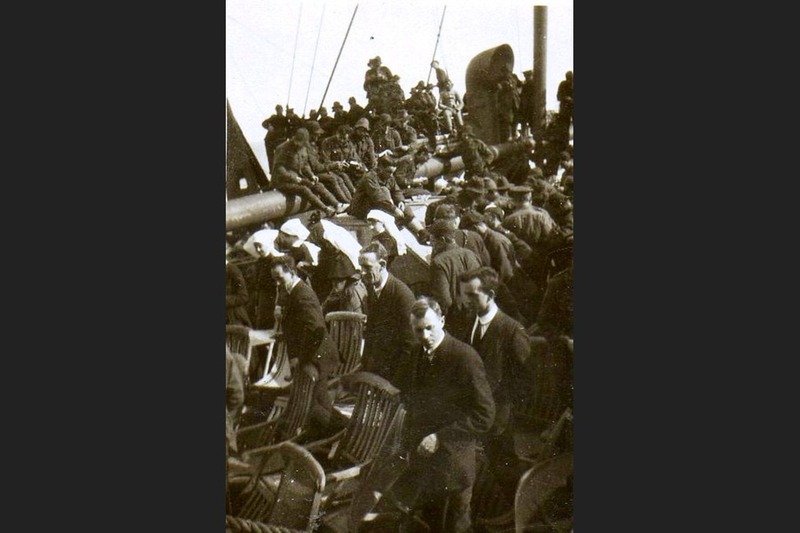 Arthur Phillips Harris was one of thousands who was a soldier in World War 1. He was born in Burra South Australia on the 15th of April 1893. 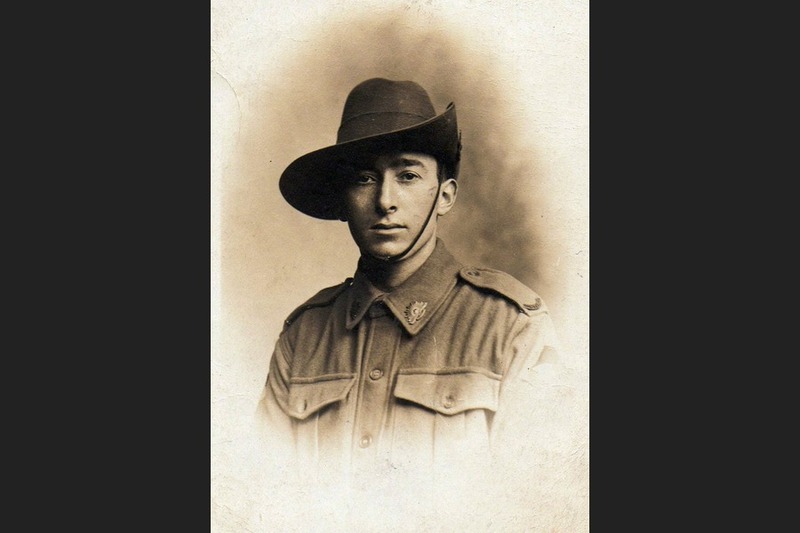 Harris was lucky enough to live a healthy life while being a solider in the war because he lived until 94 years of age, he died from natural causes in Mitcham, South Australia. 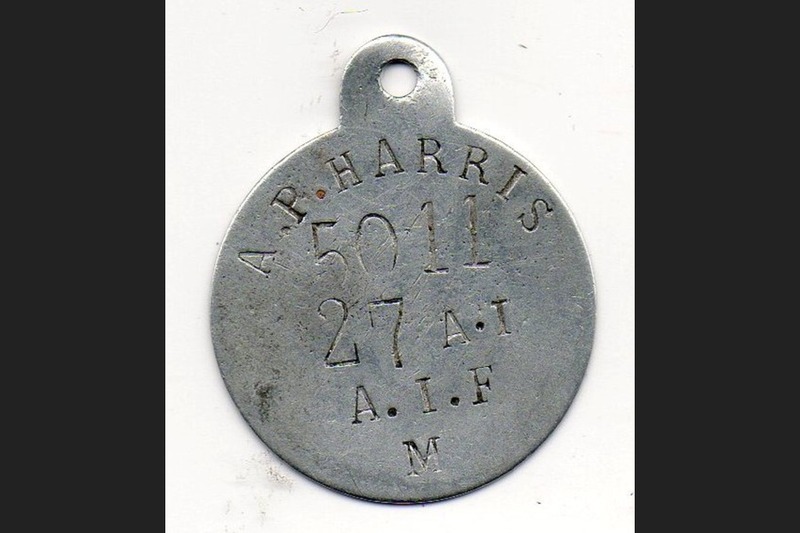 Arthur had a father named Francis Harris and a brother Lance Corporal Hartley Pascoe Harris and they both served in the war. Arthur Phillips Harris went to Burra Public school. Burra is where his family grew up and made all their memories. 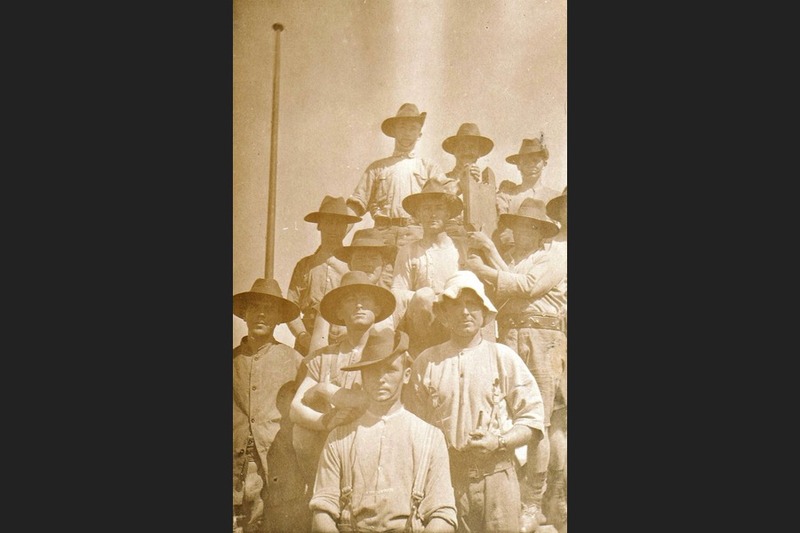 On the 25th of April 1915, the 10th Battalion started and Arthur’s brother enlisted to be in it. Hartley Harris left for the 10th Battalion straight after the enlistment and returned back to Australia alive on the 30th of December 1918. 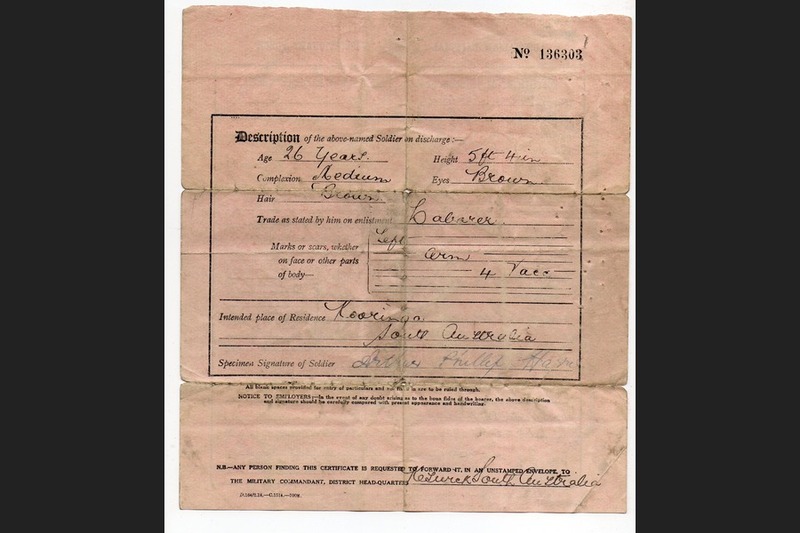 With Arthur’s brother gone he felt the need that he needed to help to so on the 7th of March 1916 he enlisted and was sent to be in the 13th Reinforcements of the 27th Battalion. 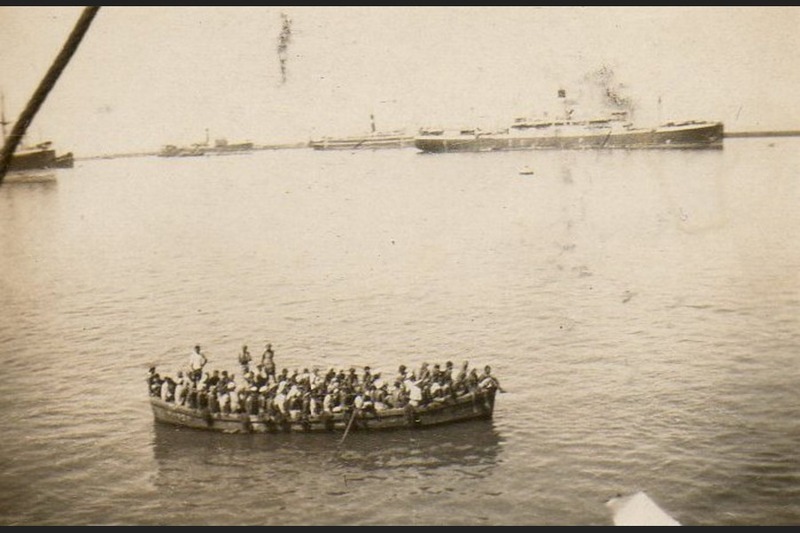 He went through instance training to be fit and healthy and once that was completed he was brought onto the HMAT Bulla on the 24th of June 1916. 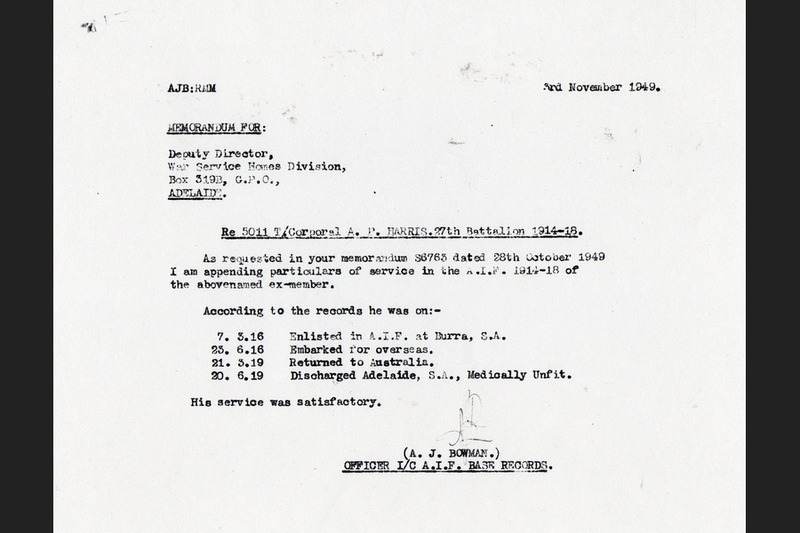 Arthur Harris’s last rank was Corporal and his last unit was the 27th Infantry Battalion. 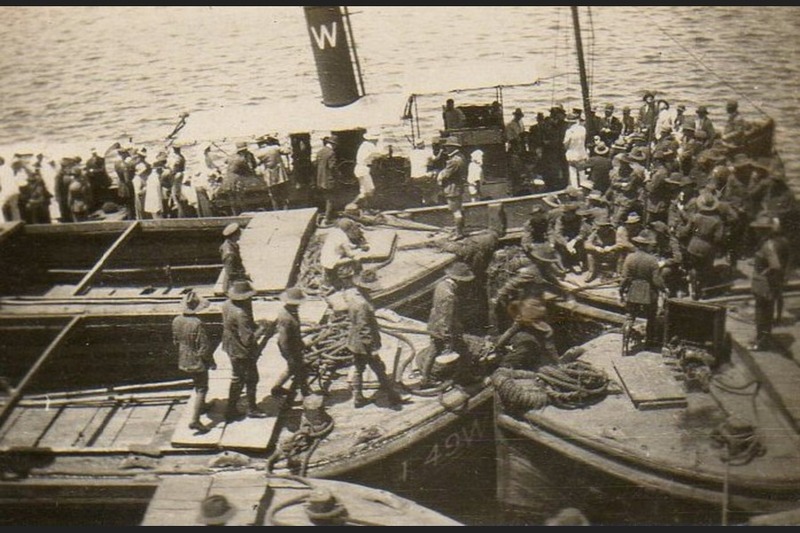 RSL Virtual War Memorial 2015, accessed 15 June 2017, <https://rslvirtualwarmemorial.org.au/explore/people/25302>. Arthur Phillips Harris 2015, accessed 14 June 2017, <https://www.aif.adfa.edu.au/showPerson?pid=127939>. 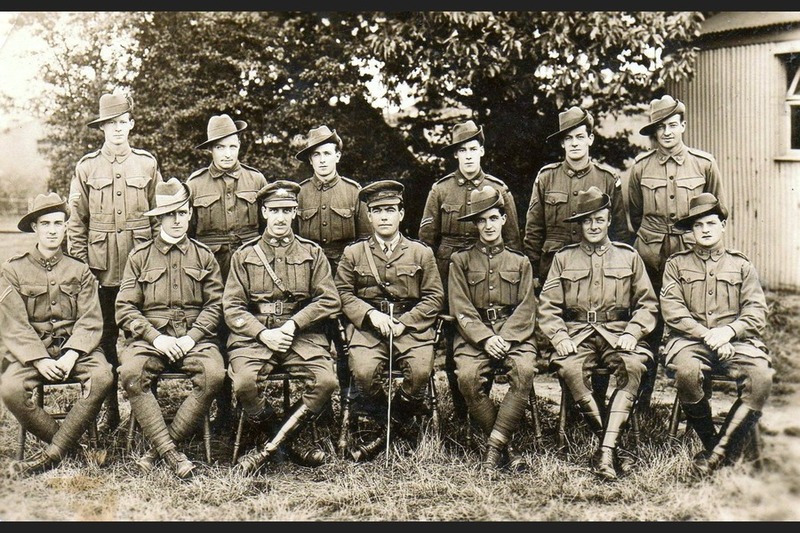 10th Battalion 2017, accessed 16 June 2017,<https://en.wikipedia.org/wiki/10th_Battalion_(Australia)>. Arthur Phillips Harris was born on the 15th of April 1893 in Burra, South Australia. 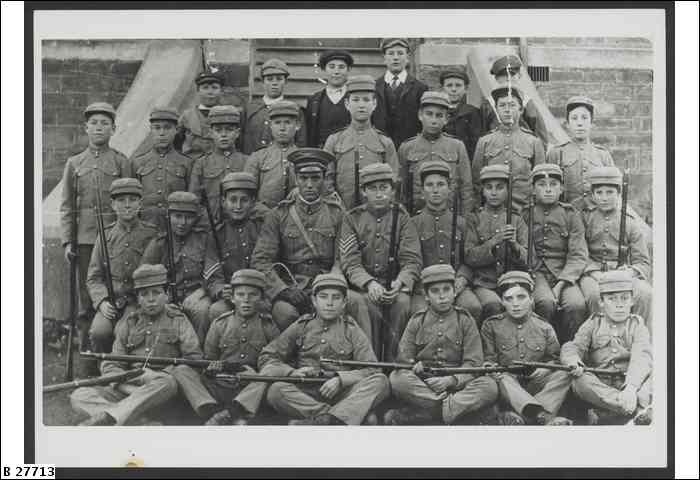 His father, Francis Harris of Kooringa, sent Arthur Phillips and his brother, Hartly Pascoe Harris to school at Burra Public School. 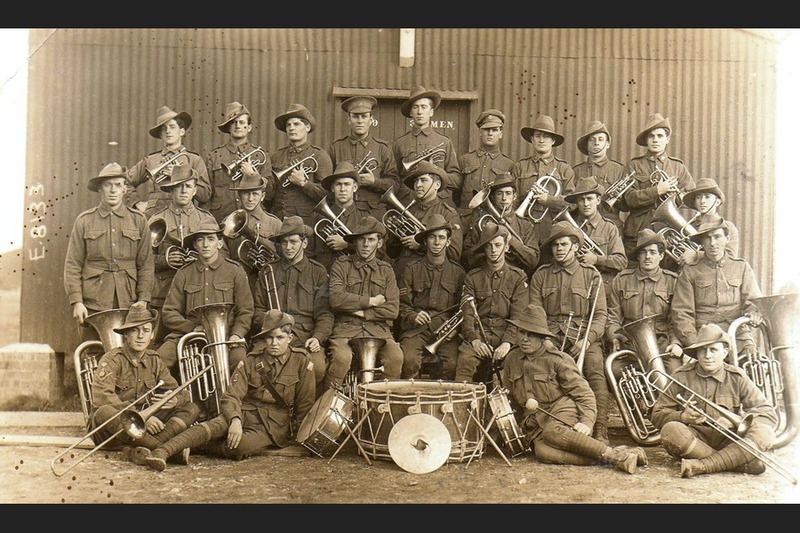 Harris was a part of the Burra Public School Cadets, and an amateur musician. 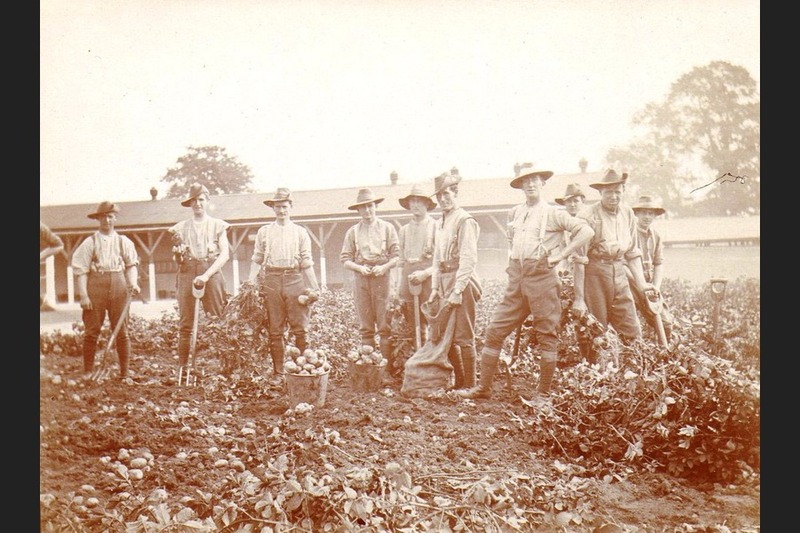 When he finished schooling, Harris worked as a labourer, until war broke out. 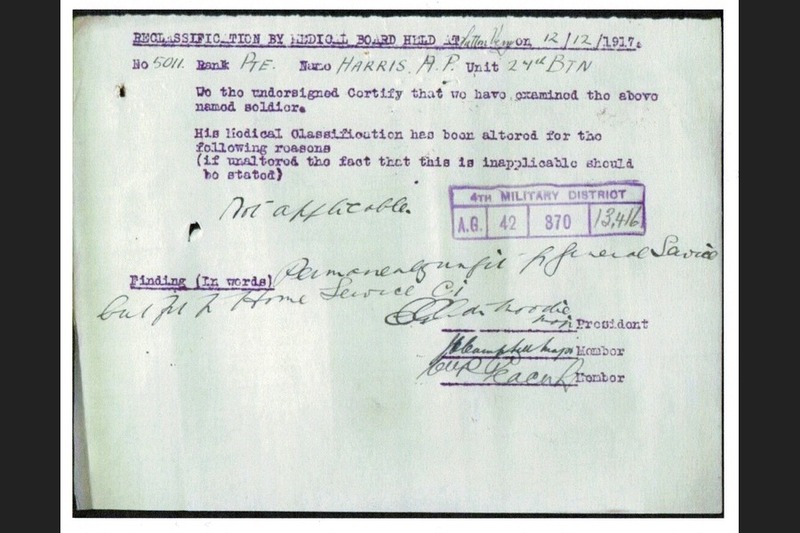 Harris then felt the obligation to fight for his country. 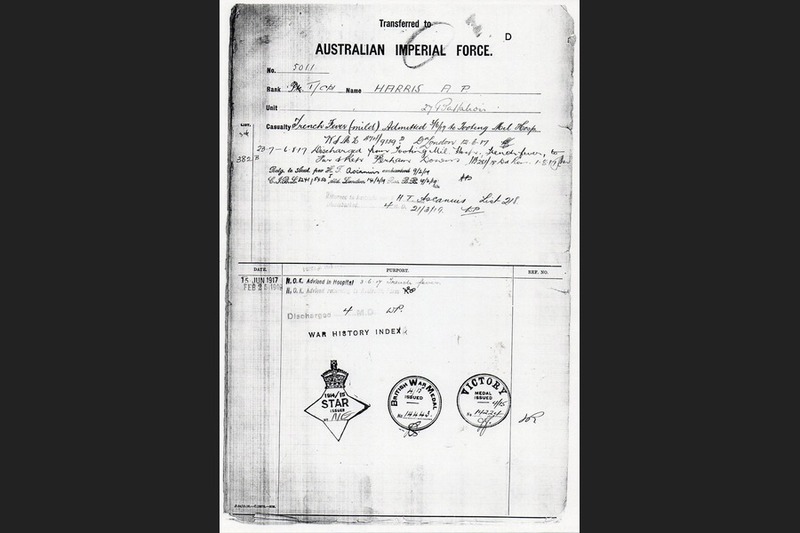 On the 7th of March 1916 at the age of 23, Arthur Phillips Harris enlisted in the Australian Imperial Force. Since Harris had minimal training, his chance at surviving was slim. 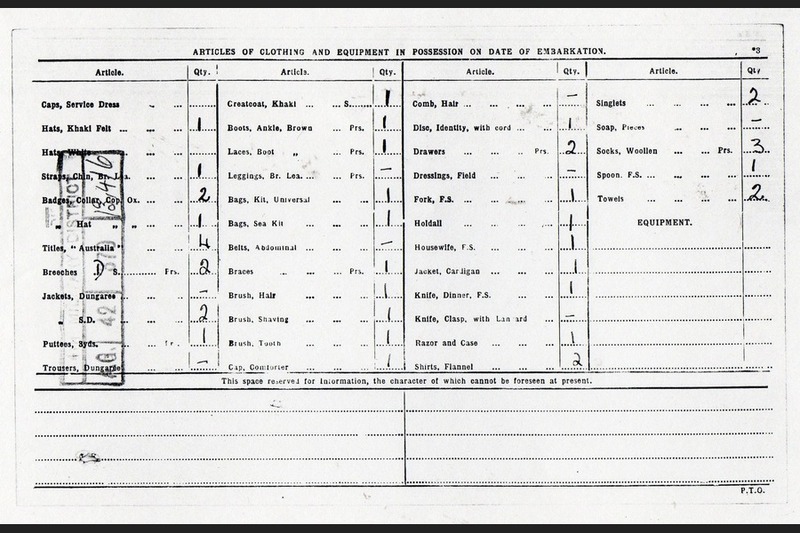 Harris was assigned to the 13th Reinforcement of the 27th Infantry Battalion and had an insignificant amount of training before heading off to war. 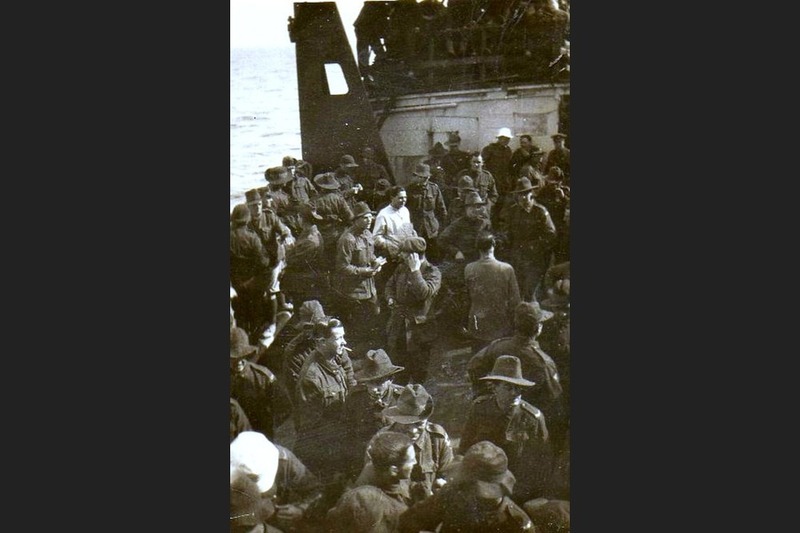 His brother Hartly Pascoe Harris also joined The Australian Imperial Force and served in the 10th Infantry Battalion. Both brothers were determined to survive alongside each other. 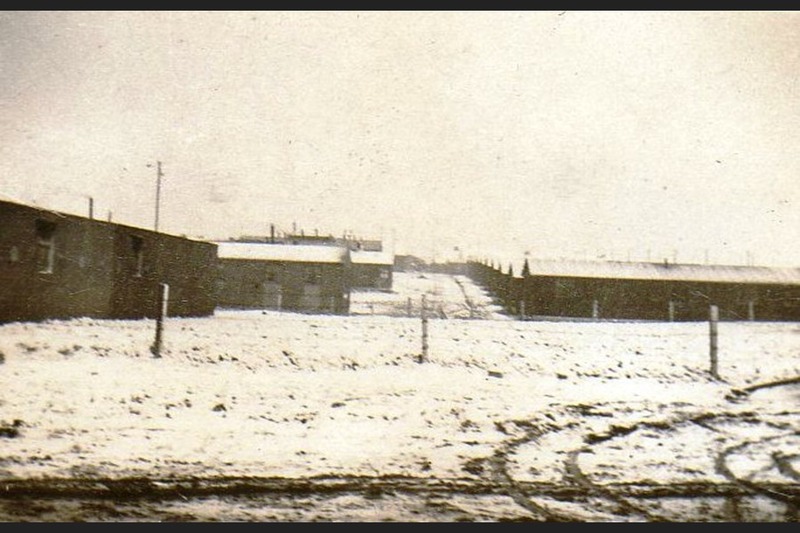 The 27th Infantry Battalion had two major battles. The first battle lasted from the 5th of July to the 28th of August at Pozieres. In this battle, the 27th Battalion was in the front line trenches. The second major attack occurred on the 20th of September 1917. 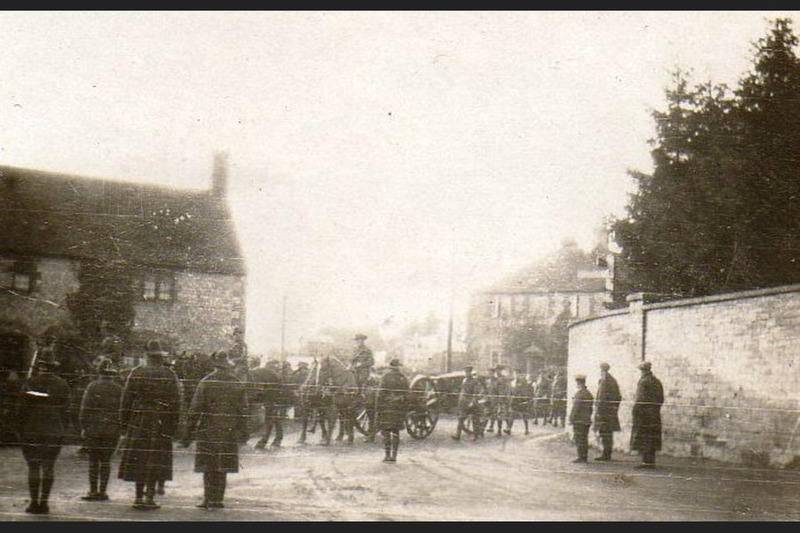 This attack forced the Battalion participating in the first wave of The Battle of Menin Road. 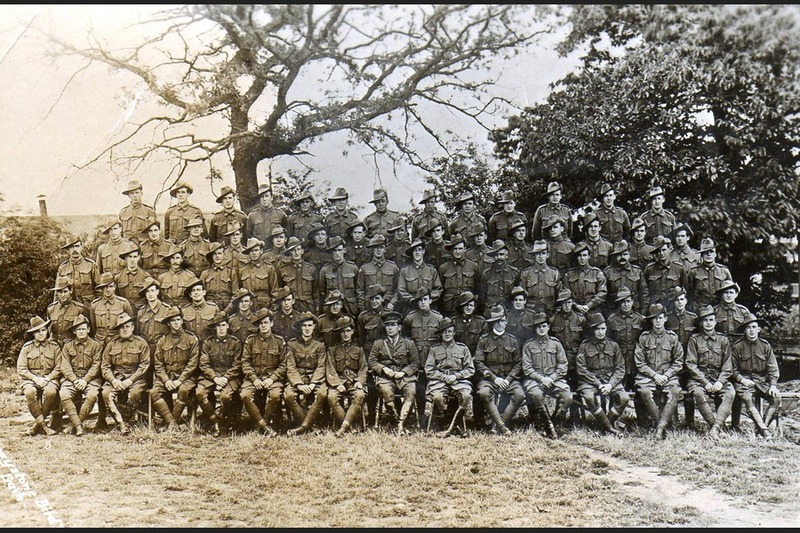 The 27th Battalion also took part in the infamous Battle of Gallipoli but suffered very few casualties. 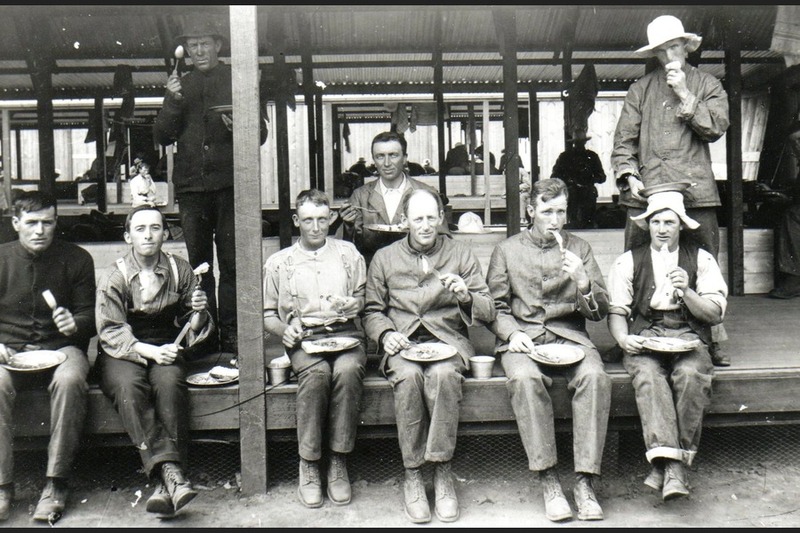 Harris kept in contact with his family while participating in the imperial force. 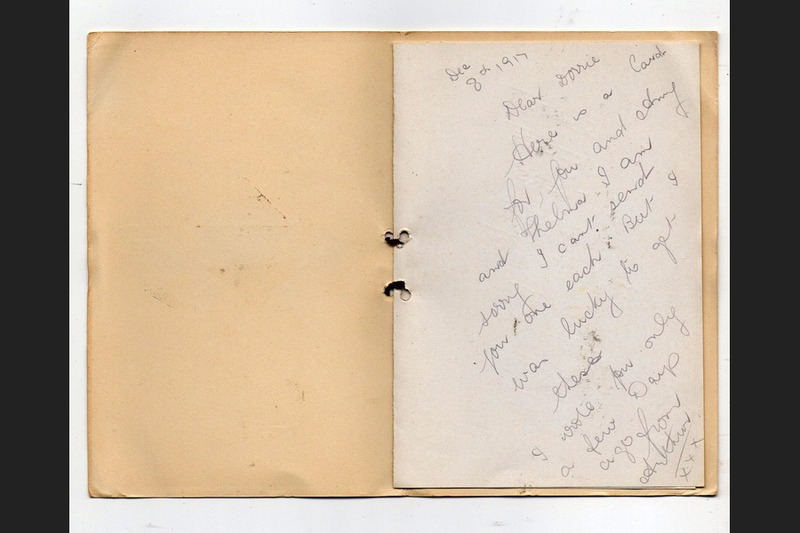 This is evident, as he had sent man y letters to his family, wishing them a Merry Christmas in the 27th Infantry Battalion postcard. 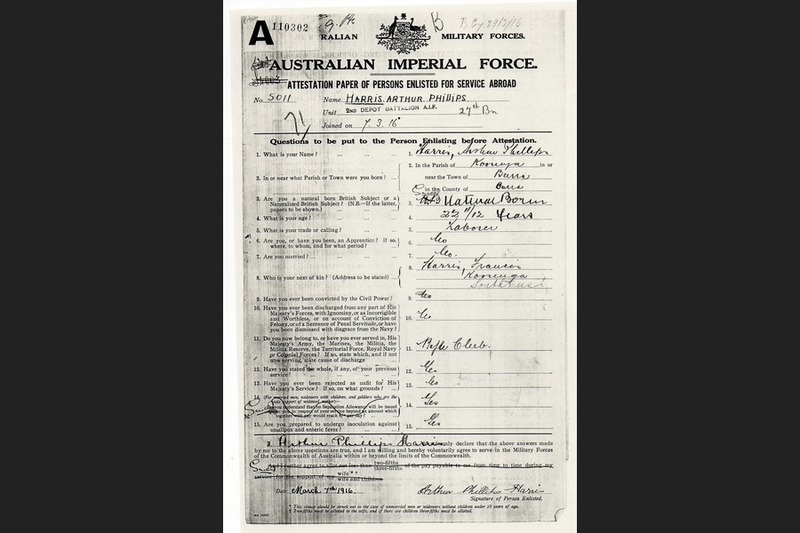 Arthur Phillip Harris officially joined the Returned and Service League on the 13th of March 1919 and returned home on the 21st of March 1919. 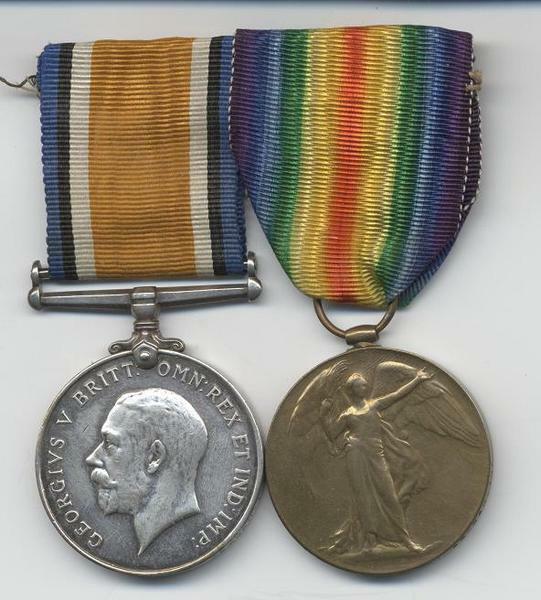 Harris received the medals: ‘Victory Medal and ‘British War Medal’. 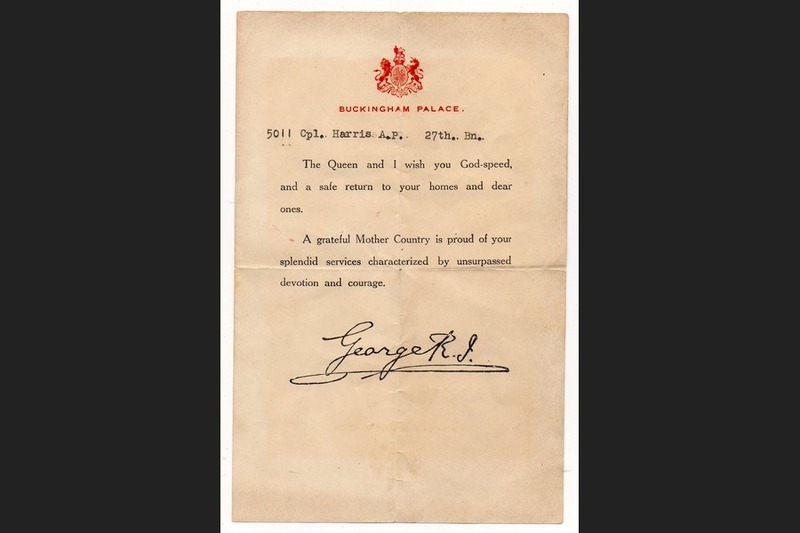 He was eventually discharged after he suffered from trench fever disease on the 20th of June 1919. Harris fell in love with his wife Bessie and eventually became grandparents to seven and great-grandparents to three. Harris sadly passed away due to natural causes on the 28th of October 1987 in Resthaven (Aged Care Facility) at the age of 94. RSL Virtual War Memorial | Arthur Phillips HARRIS. 2017. RSL Virtual War Memorial | Arthur Phillips HARRIS. [ONLINE] Available at: https://rslvirtualwarmemorial.org.au/explore/people/25302. [Accessed 19 June 2017]. Search | The Australian War Memorial. 2017. Search | The Australian War Memorial. [ONLINE] Available at: https://www.awm.gov.au/search?q=Arthur%20phillip%20harris. [Accessed 19 June 2017]. 27th Australian Infantry Battalion | The Australian War Memorial. 2017. 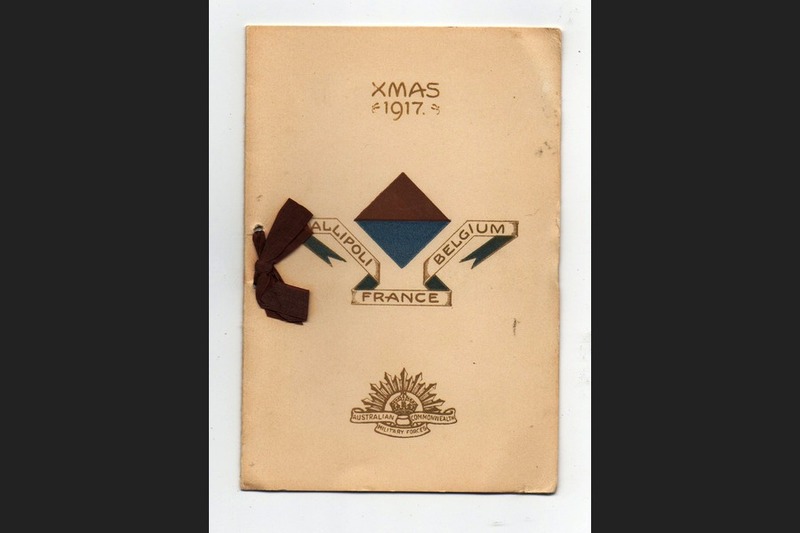 27th Australian Infantry Battalion | The Australian War Memorial. [ONLINE] Available at: https://www.awm.gov.au/collection/U51467. [Accessed 19 June 2017]. View digital copy . 2017. View digital copy . [ONLINE] Available at: https://recordsearch.naa.gov.au/SearchNRetrieve/Interface/ViewImage.aspx?B=4420920. [Accessed 19 June 2017]. 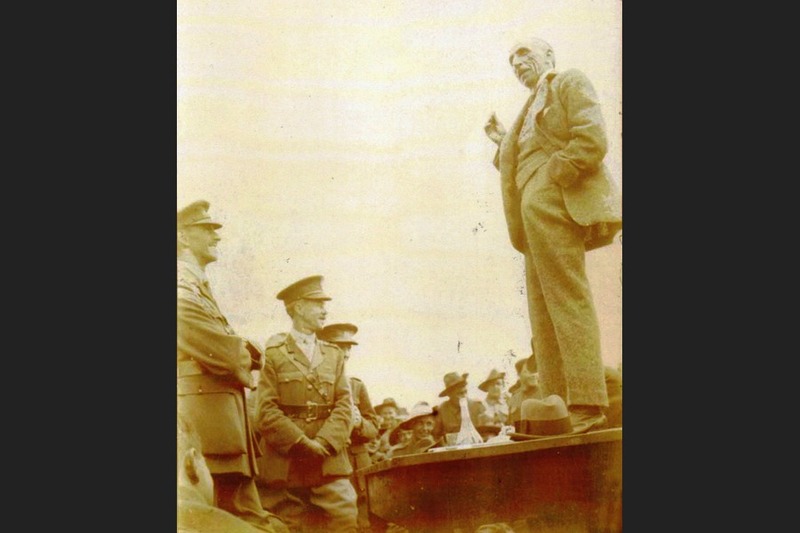 Arthur Harris was born in Burra in 1893 the son of Mr Francis Harris of Kooringa. 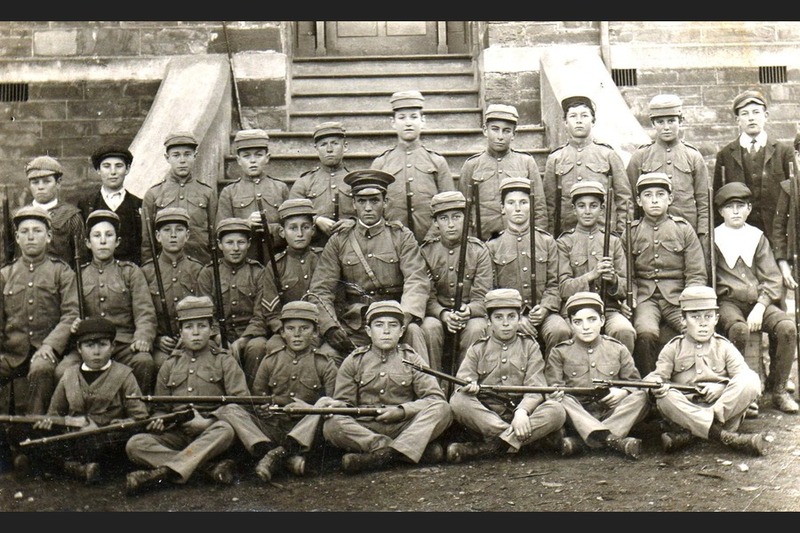 He grew up and went to school there and along the way was variously a member of the school cadets (see photogtraph in the Gallery) and like many people at the time, an amateur musician. When war broke out it wasn't long before Arthur was feeling some presure to enlist. 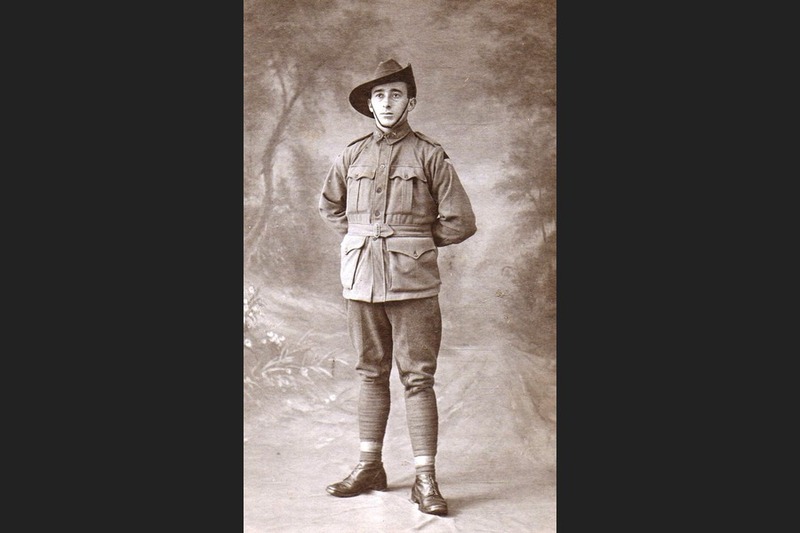 His brother 1347 Lance Corporal Hartley Pascoe HARRIS, had enlisted in the 10th Battalion. Unlike many brothers however, they were both destined to survive. 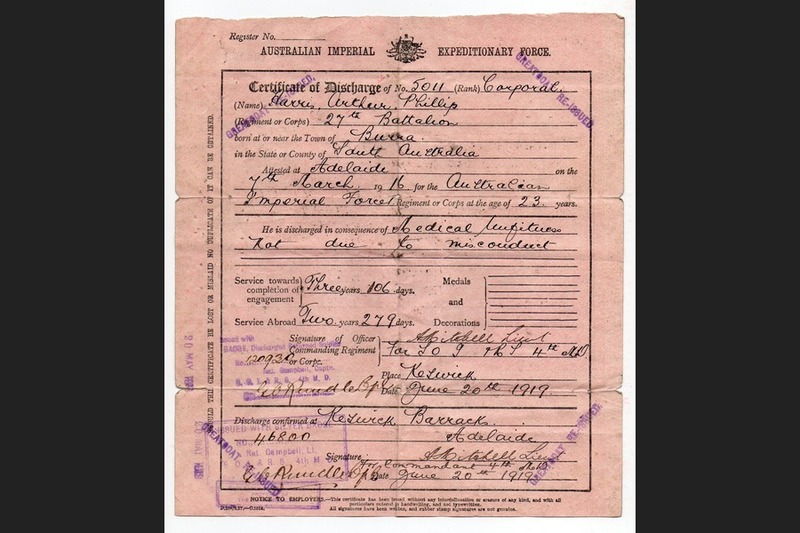 As a relatively early enlistee Hartley returned to Australia on the 30 December 1918. 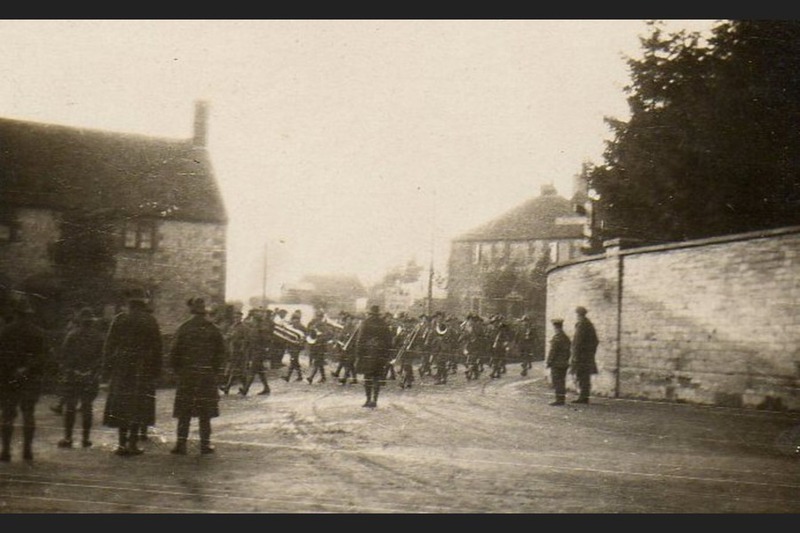 Meanwhile Arthur enlisted on the 7th March 1916 and was assigned to the 13th Reinforcements of the 27th Battalion. 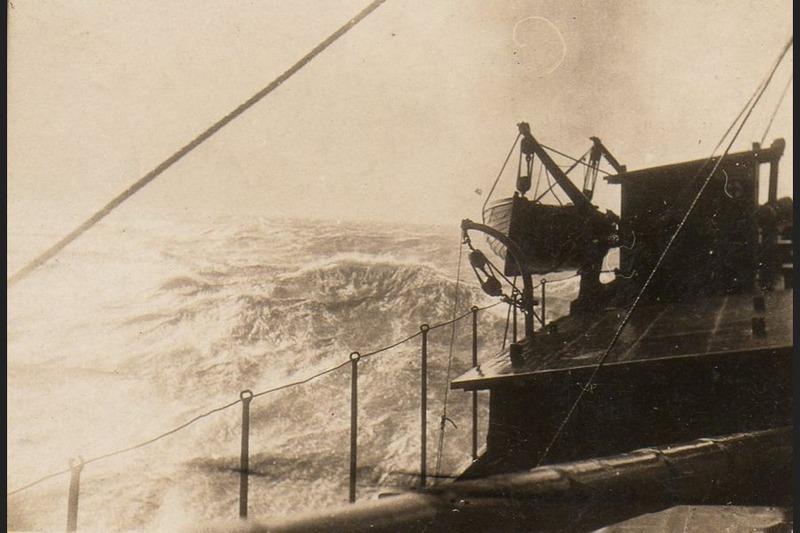 AFter basic training he embarked on the HMAT Bulla on the 24th June 1916. His address at the time of his death on the 28 October 1987 was 30 SUSSEX TCE WESTBOURNE PARK. He was 94 years old. His wife Bessie and he were Grand Parents to 7 and Great Grand Parents of 3. 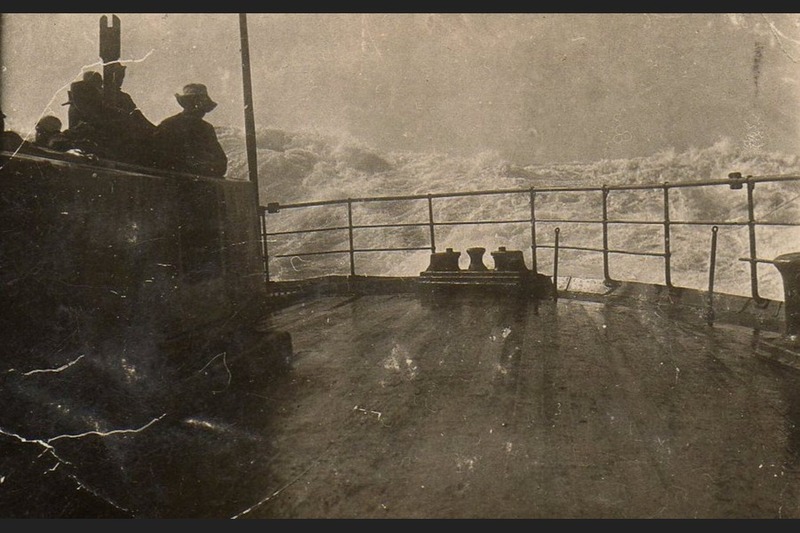 Showing 4 of 34 images.